In the current climate of political extremism and violence, much attention has been directed towards “radicalisation” as the reasons behind such courses of action, along with a conviction that those who are radicalised represent an irrational deviation from the conventionally accepted norms of social and political behaviour. 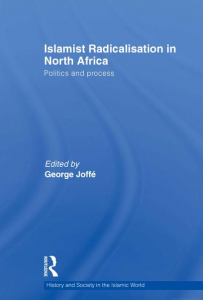 This book focuses on the current issues and analytical approaches to the phenomenon of radicalisation in North Africa. Taking a comprehensive approach to the subject, it looks at the processes that lead to radicalisation, rather than the often violent outcomes. At the same time, chapters expand the discussion historically and conceptually beyond the preoccupations of recent years, in order to develop a more holistic understanding of a complex individual and collective process that has represented a permanent challenge to dominant political, social and, on occasion, economic norms. 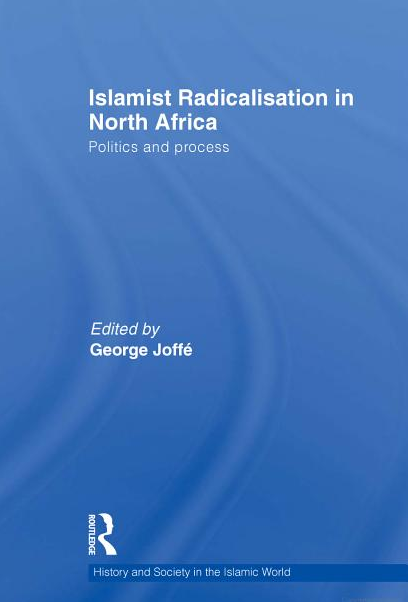 With contributions from academics and policy-makers within and outside the region, the book is a comprehensive investigation of Islamist Radicalisation. As such, it will be of great interest to academics and students investigating North Africa and terrorism, as well as specialists in radicalism and extremism.